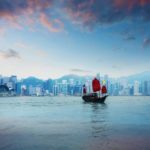 Top 10 luxury & most expensive hotels in Hong Kong - Living + Nomads – Travel tips, Guides, News & Information! 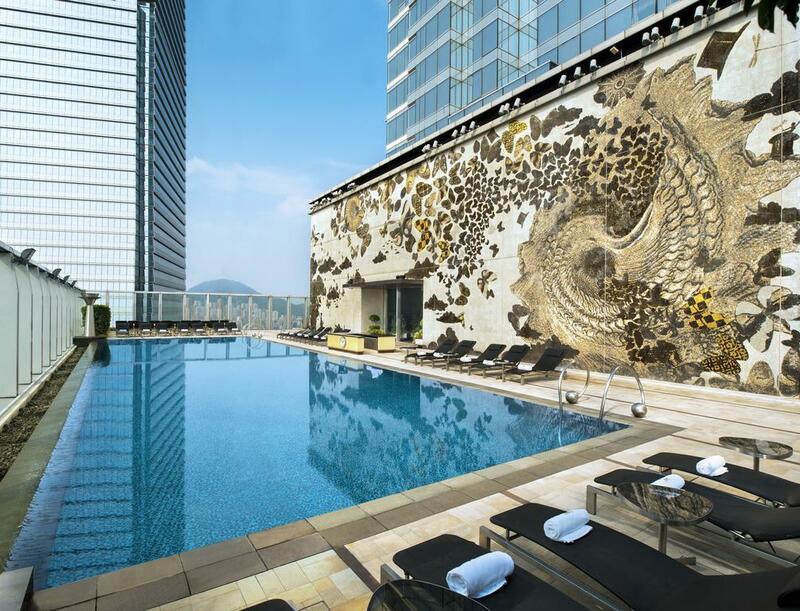 The hotels have super car shuttle service, 24-hour service, beautiful space and class service which visitors will enjoy when staying at these hotels in Hong Kong (China). 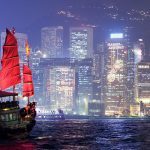 Let’s discover top 10 luxury and most expensive hotels in Hong Kong below. 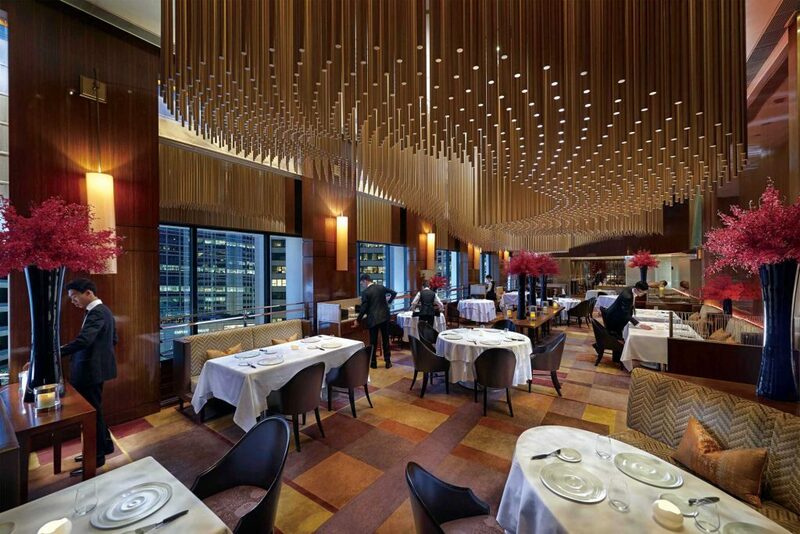 Upper House Hotel is famous for Cafe Gray Deluxe and Cafe Gray Bar on the 49th floor. 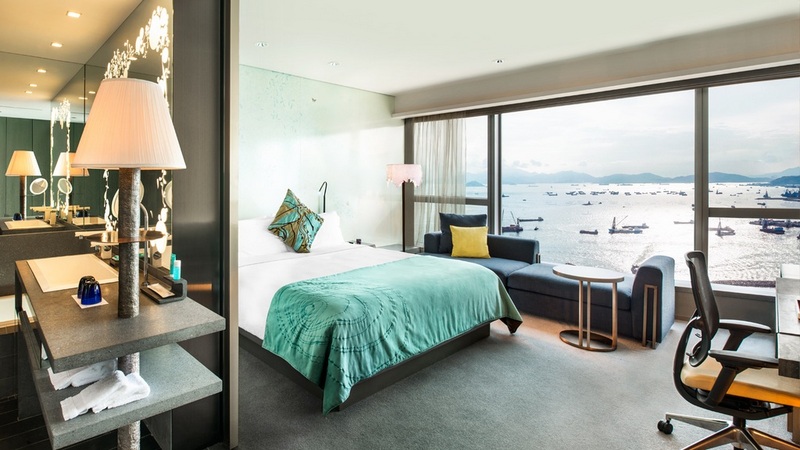 VIP guests come here often choose one of the 2 rooms on the top floor of the hotel, the large of each room is 200 square meters filled with lavender, having wooden walls and glass windows overlooking Victoria Harbor. 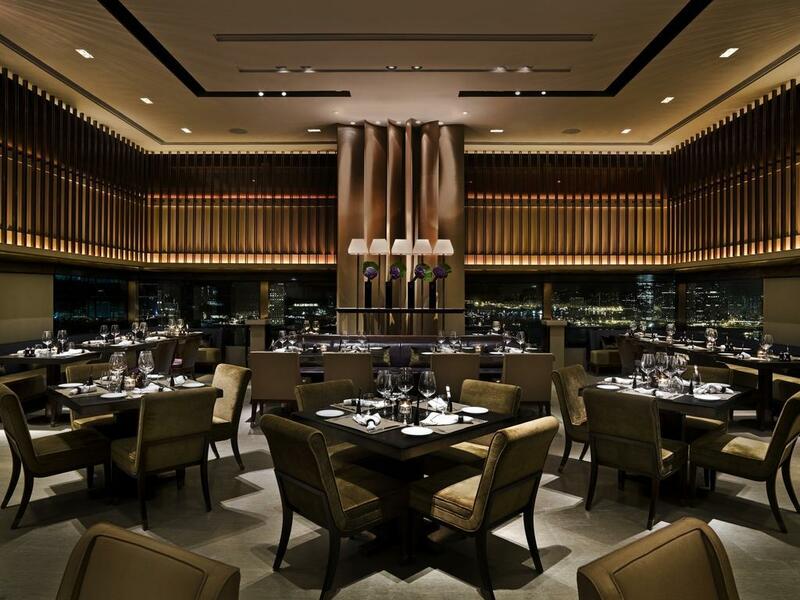 The Upper House’s room rates range from more than 5.000 dollars for one night. 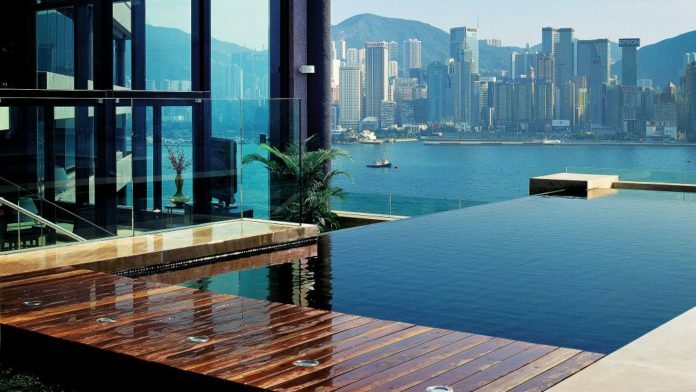 Image: Hong Kong luxury hotels blog. 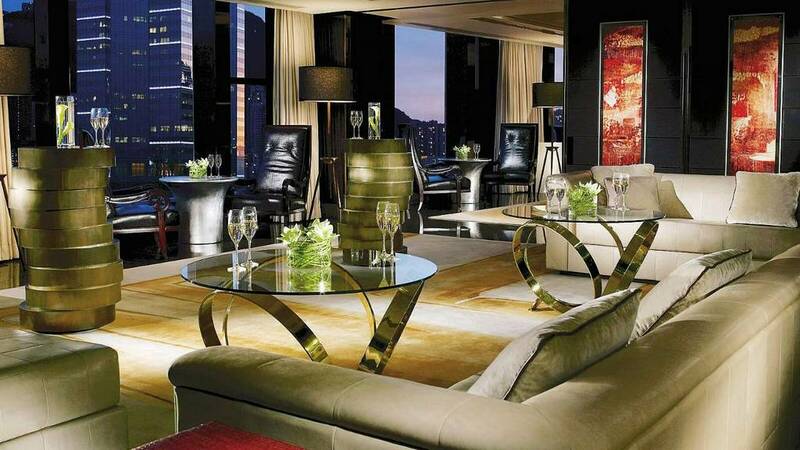 Picture: best luxury hotels in Hong Kong blog. Photo by: luxury hotels Hong Kong island blog. 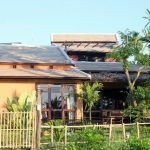 You can find, check rates, availability & booking for The Upper House on Agoda.com or Booking.com. 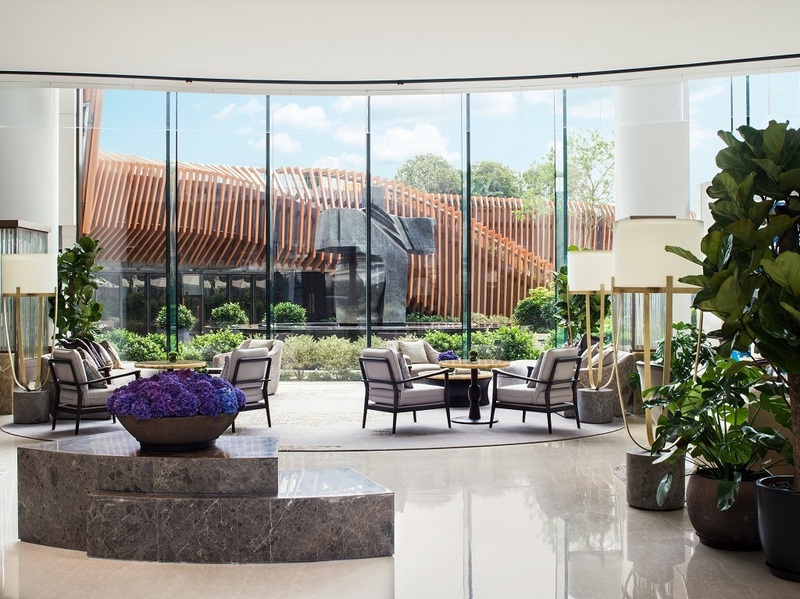 The new Kerry Hotel was opened in early 2017 in the Kowloon area north-east of Victoria Harbor. 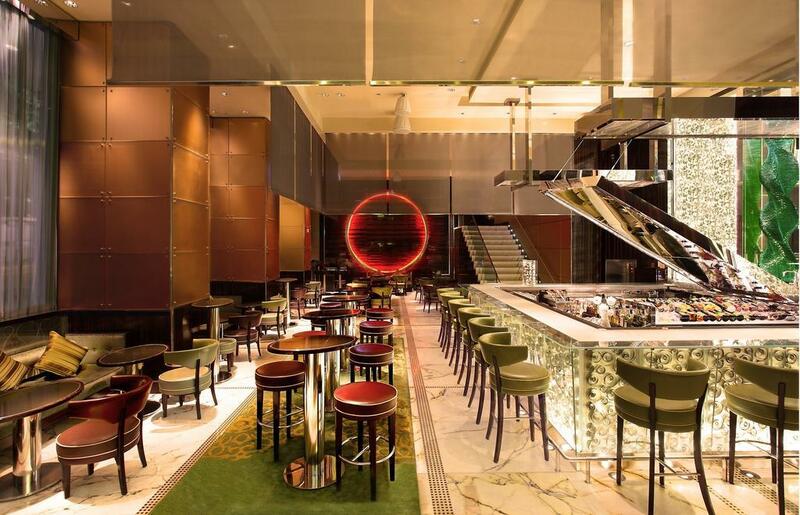 The head room on the top floor of the hotel has its own bar, working room, kitchen, high-class audio system and terrace offering a panoramic view of Kowloon City, the beach, and remote mountains. 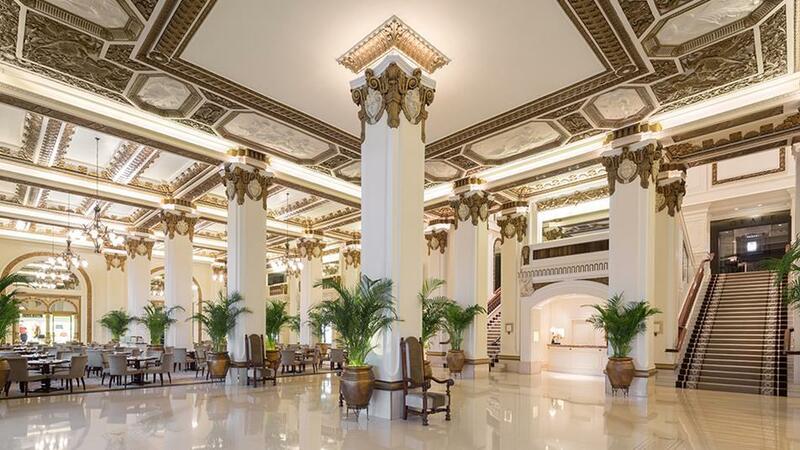 One night for staying here is from 5.952 dollars. 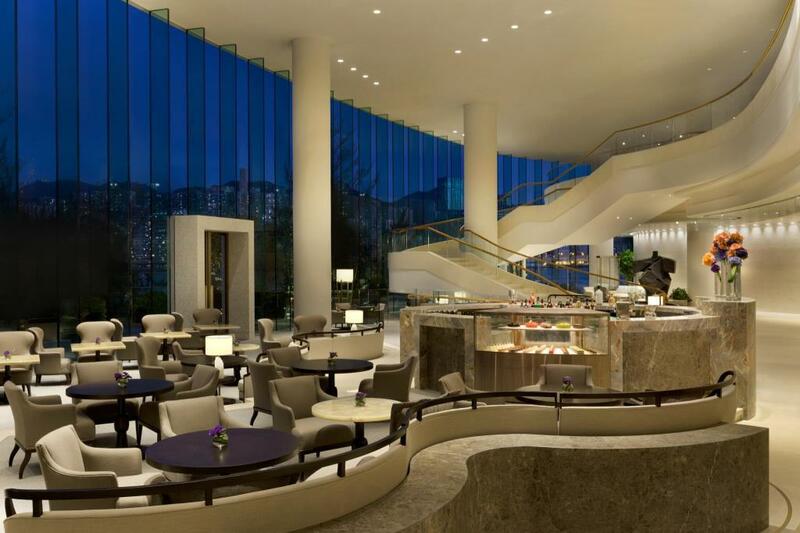 Credit: most expensive hotels in Hong Kong blog. 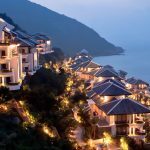 You can find, check rates, availability & booking for The Kerry Hotel on Agoda.com or Booking.com. 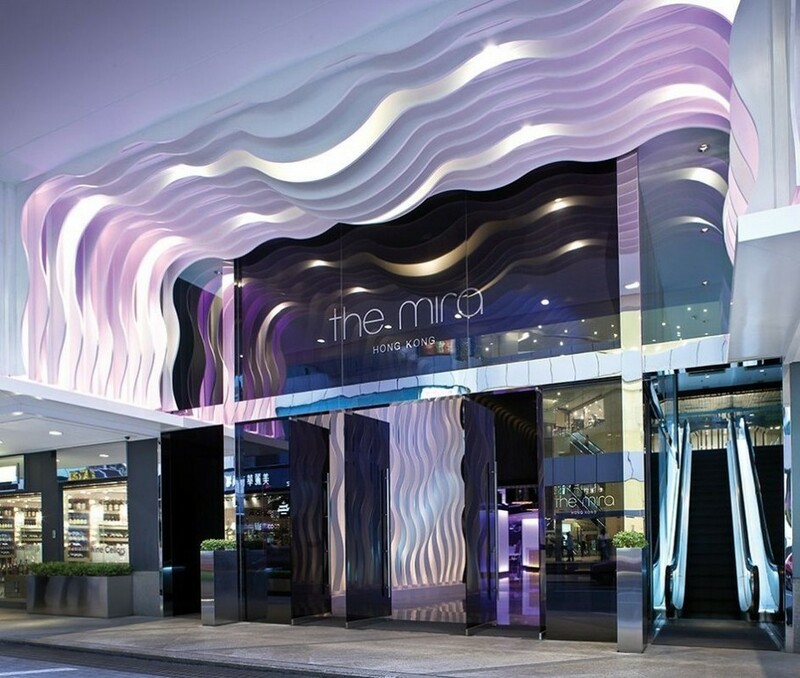 Mira Hong Kong has a highlighted design. 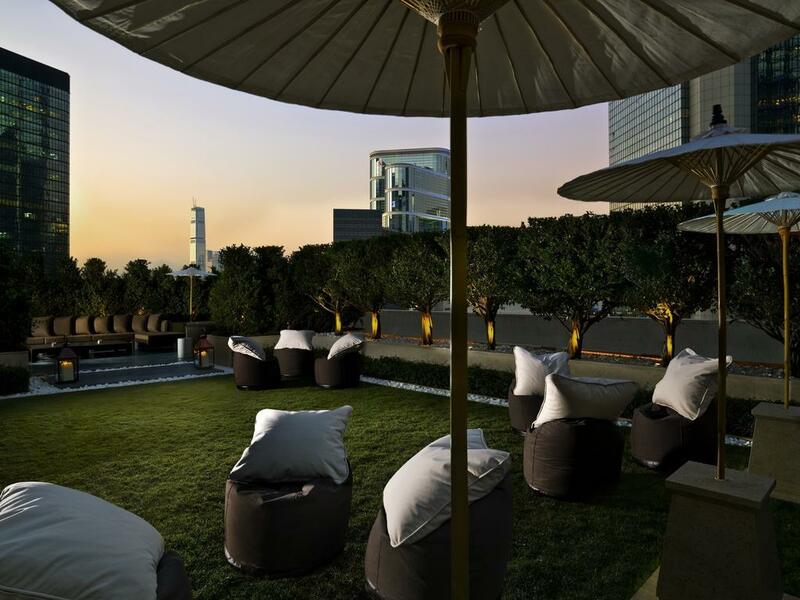 The Grand Mira Suite opens onto a private outdoor terrace overlooking the hotel’s rooftop bar. 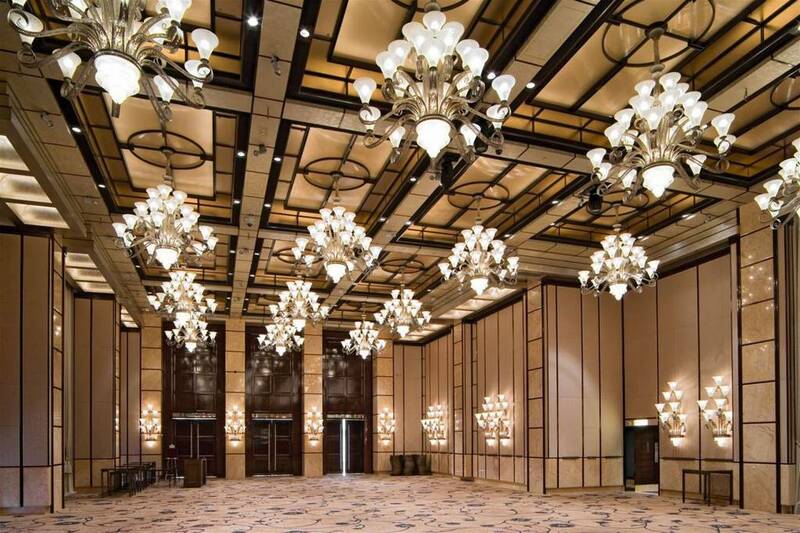 In a room with the large more than 170 square meters guests will find a kitchen, bar, as well as a large bed. 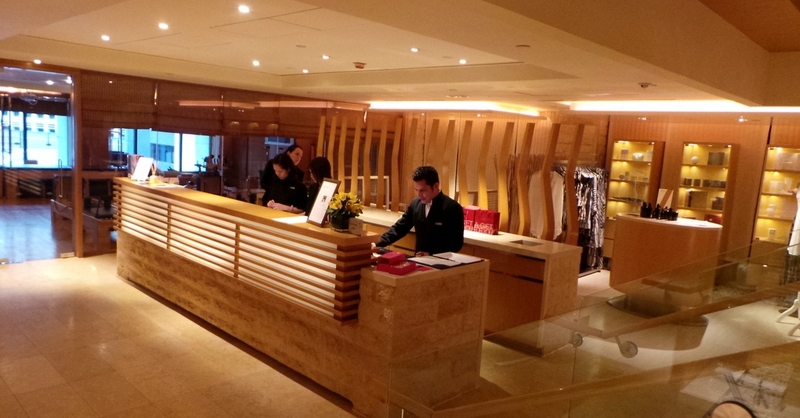 Bathrooms offer showers, spa tub, and saunas. One night for staying here is range from 6.144 dollars. 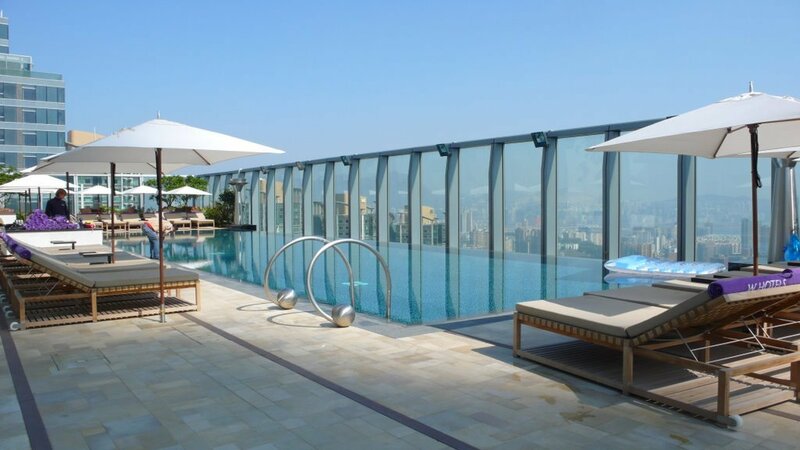 You can find, check rates, availability & booking for The Mira Hong Kong on Agoda.com or Booking.com. 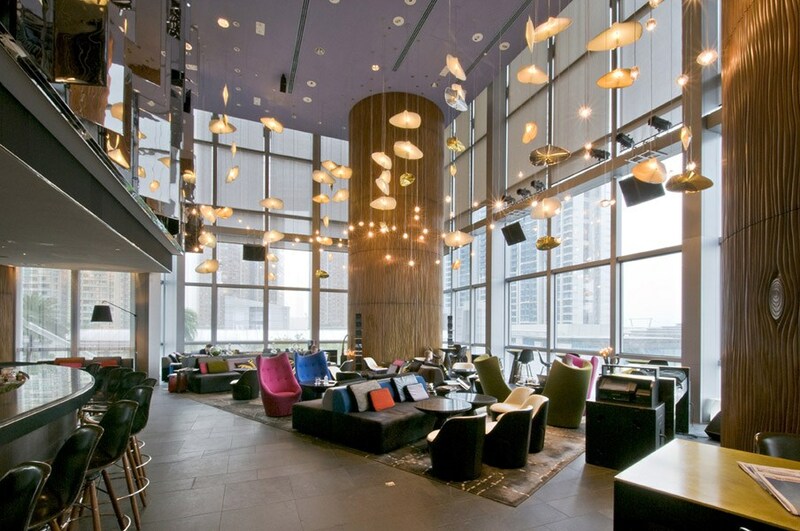 W Hong Kong Hotel brings to guests a new feeling with double height ceiling and luxurious furniture. 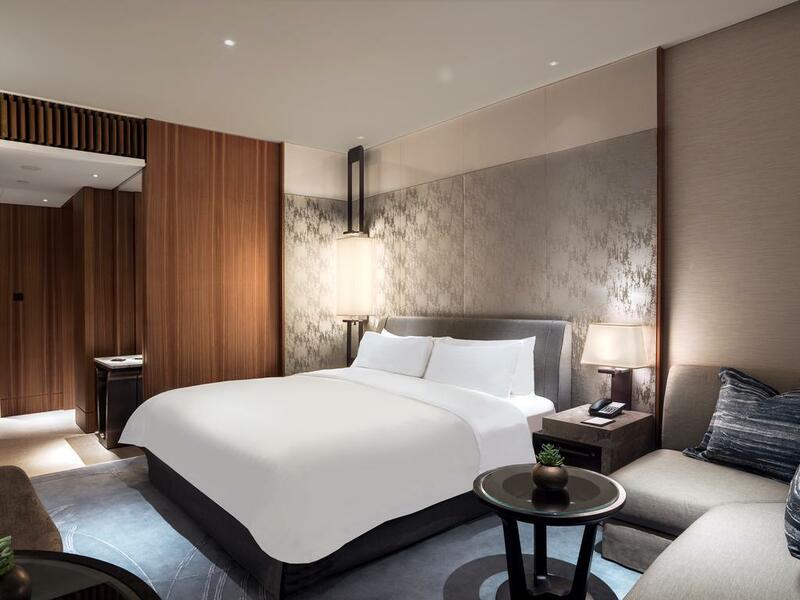 Extensive WOW room of more than 200 square meters is equipped with high-class facilities and a “relax pool “with harbor views for a perfect night. 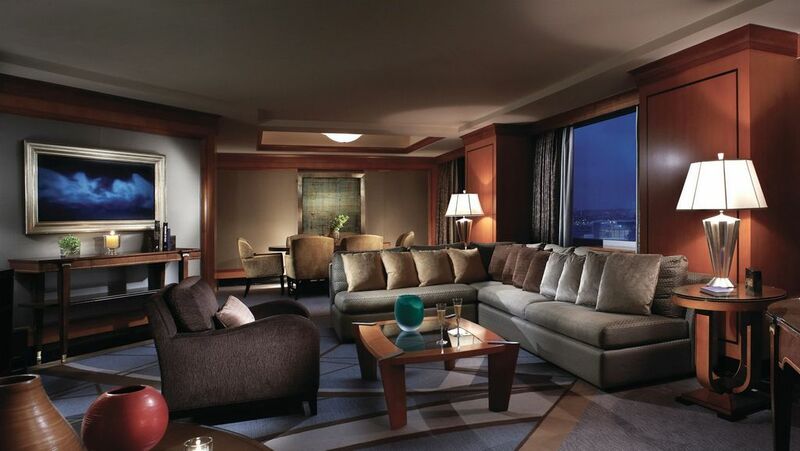 Room rates here are from 8.704 dollars. 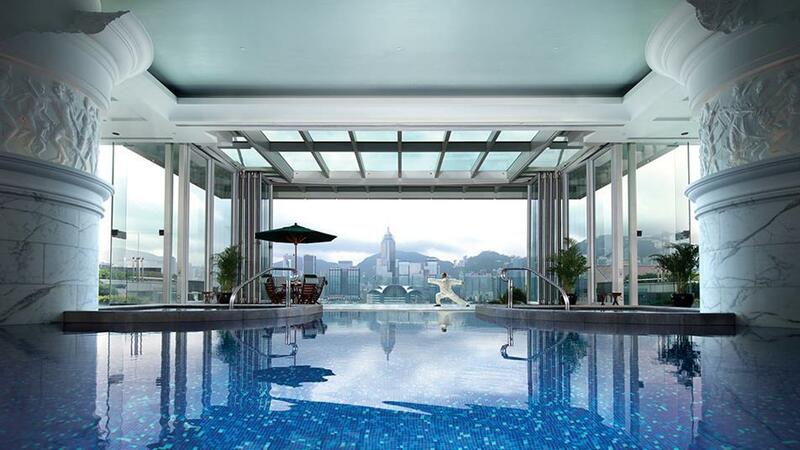 Foto: top luxury hotels in Hong Kong blog. 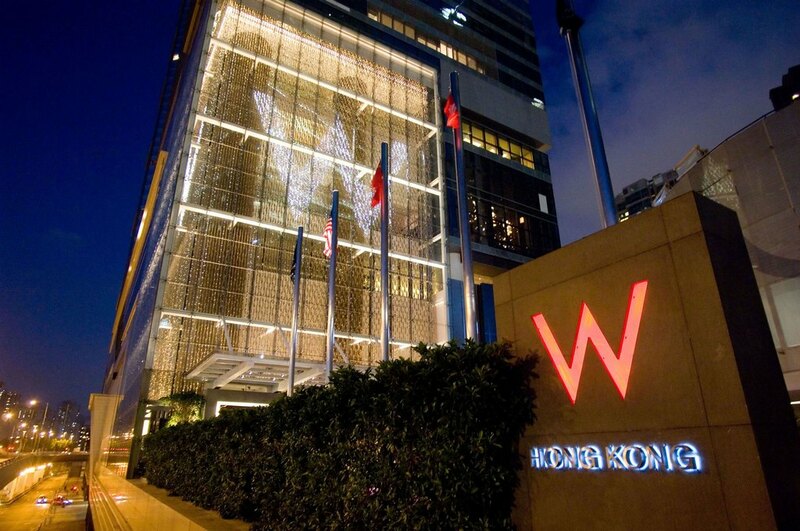 You can find, check rates, availability & booking for The W Hong Kong on Agoda.com or Booking.com. 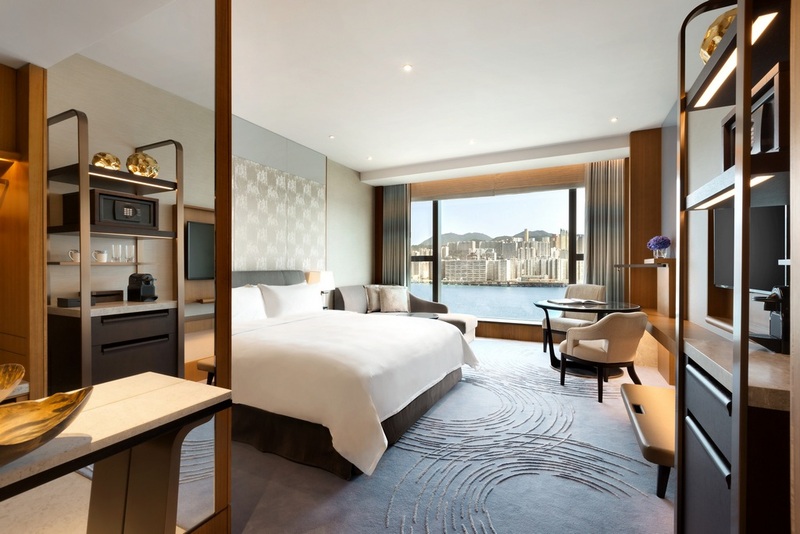 One of Hong Kong’s most popular hotels, Mandarin Oriental is always the best choice for famous people and politicians when they come to Hong Kong. 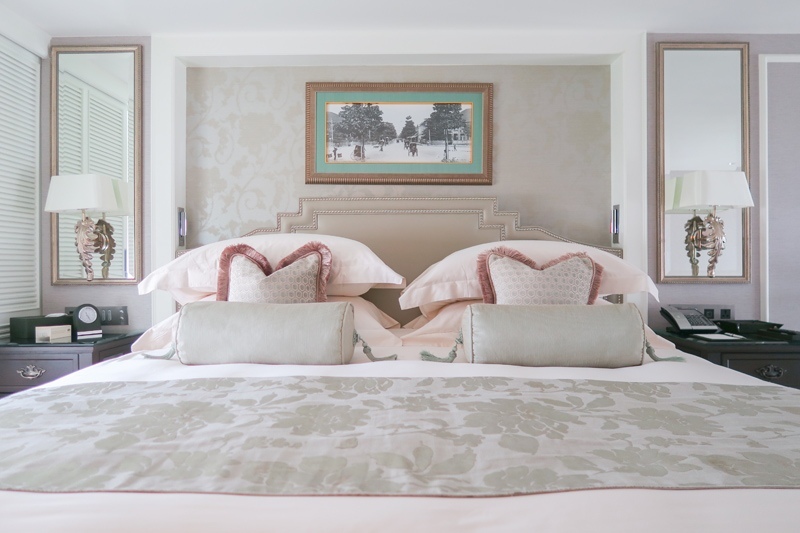 The head room is the largest room of the hotel with luxury decor and classical furniture. 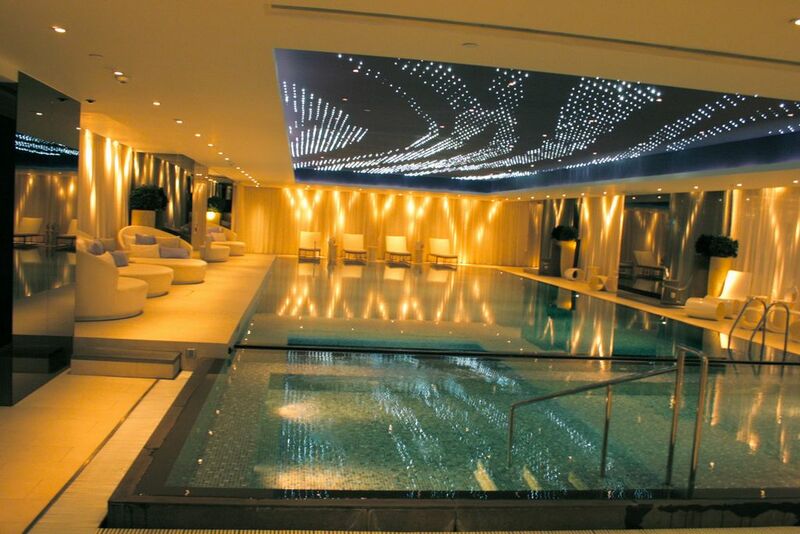 There is also a private spa treatment room and romantic space for watching the sunset under the sea from the balcony. 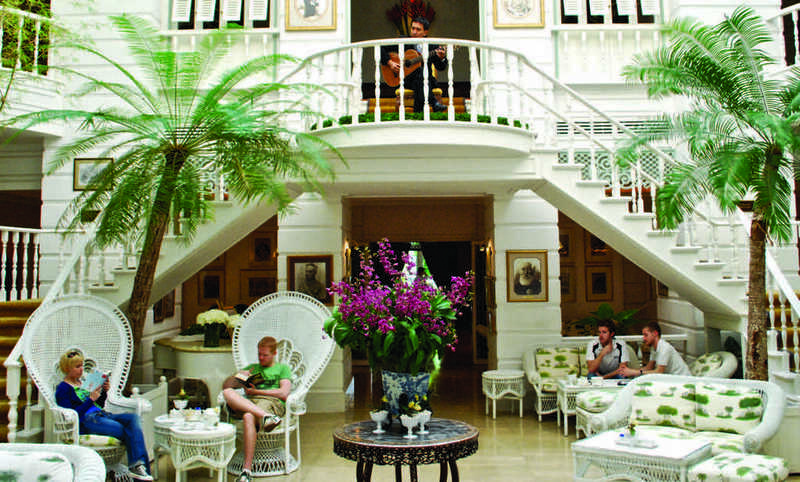 One night stay here is range from 9.985 dollars. 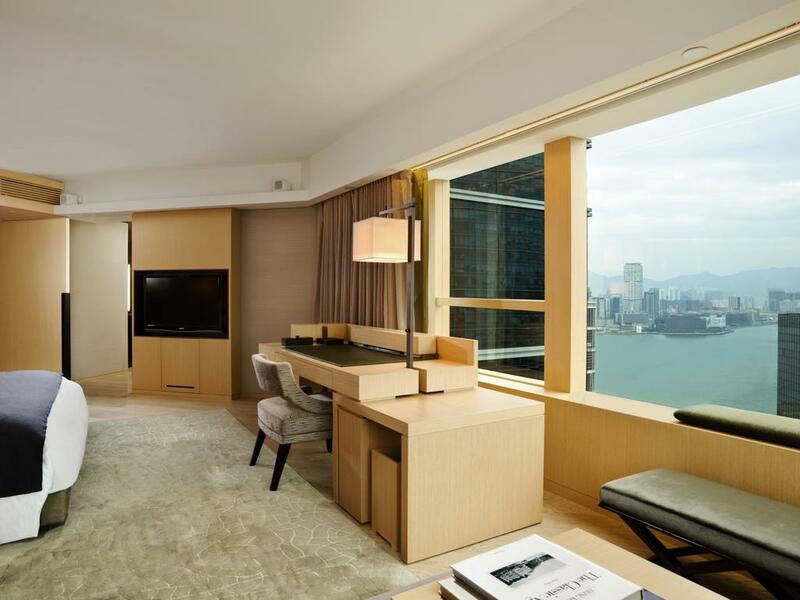 You can find, check rates, availability & booking for Mandarin Oriental Hong Kong on Agoda.com or Booking.com. 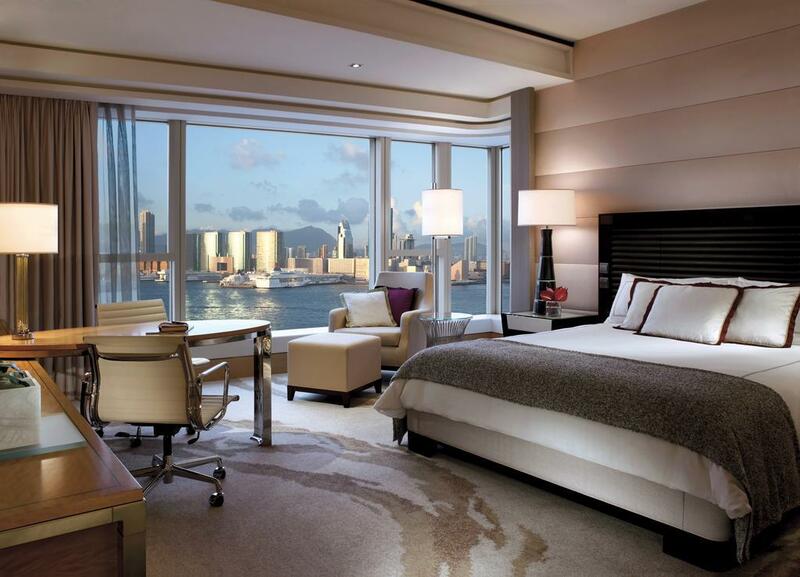 Image by: luxury hotels Hong Kong island blog. 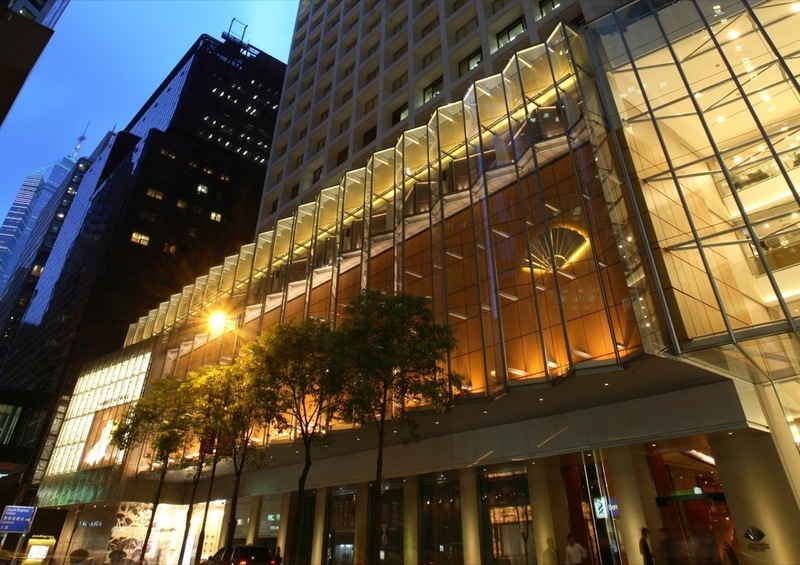 Located in the center of Hong Kong, Landmark Mandarin Oriental offers direct access way to the splendid Landmark shopping mall, a natural-style spa with warm wooden walls and soft scents. 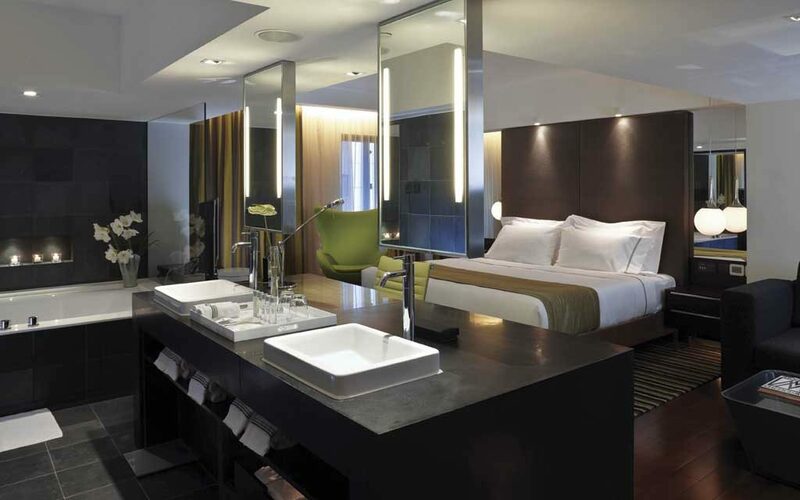 The rooms bring to guests the feeling of being their own apartment with the highlight of the bathroom with a giant stone bathtub. 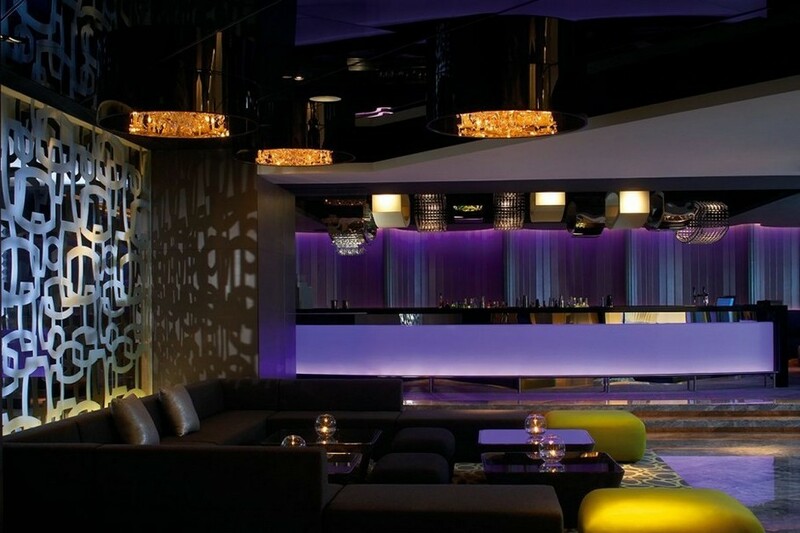 Room rates here are from 11.265 dollars for one night. 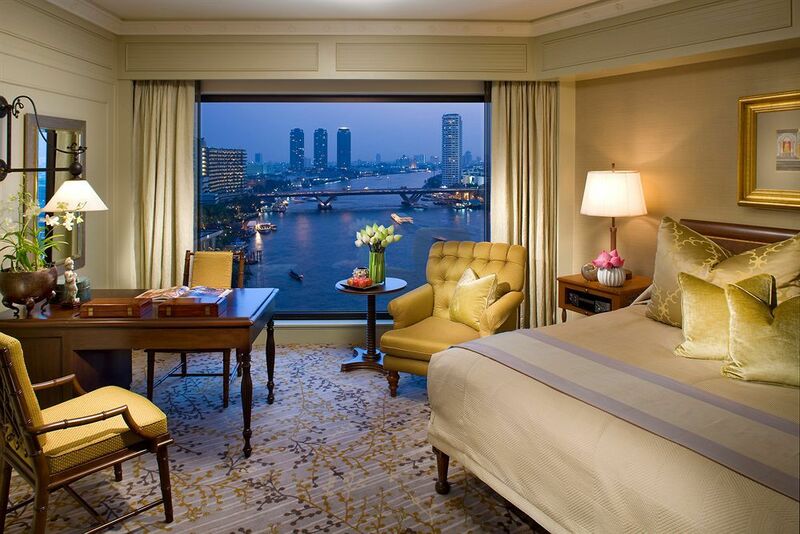 You can find, check rates, availability & booking for The Landmark, Mandarin Oriental on Agoda.com or Booking.com. 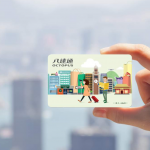 The Four Seasons Hotel is located in Victoria Harbor, connected to the ferry terminal, Central Harbour front and the IFC Tower. 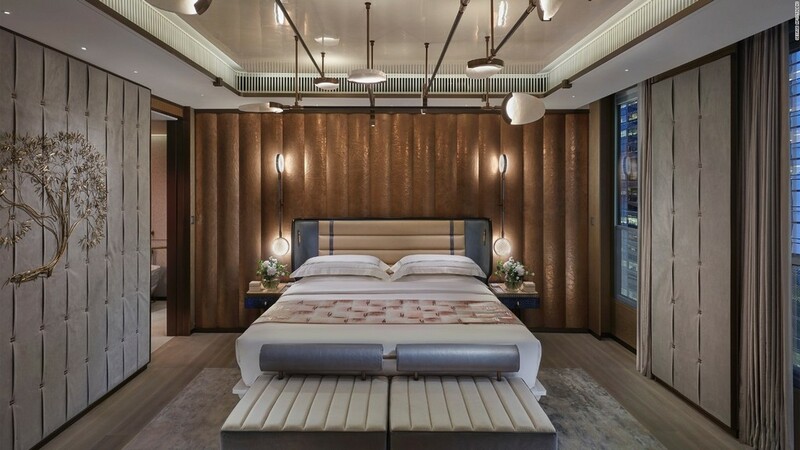 The head room is over 300 square meters, like a dream home with a marble bathtub, guest room, dining room, massage parlor and two large LED TVs and 24-hour room service providing anything you want. 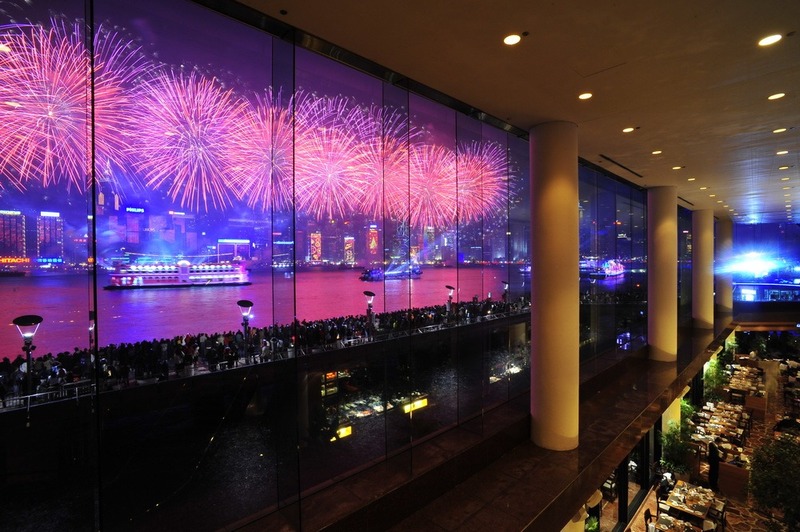 From the 43rd floor, the room looks over Victoria Harbor of the Mekong, where you can watch the show of Symphony of Lights daily. 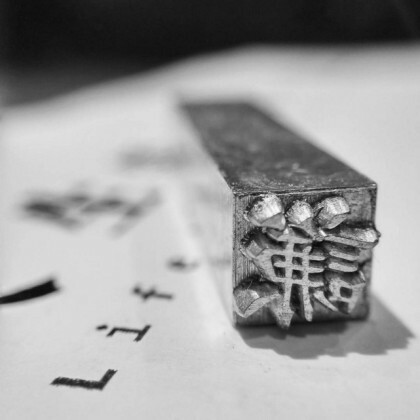 Room rates are range from 12.545 dollars. 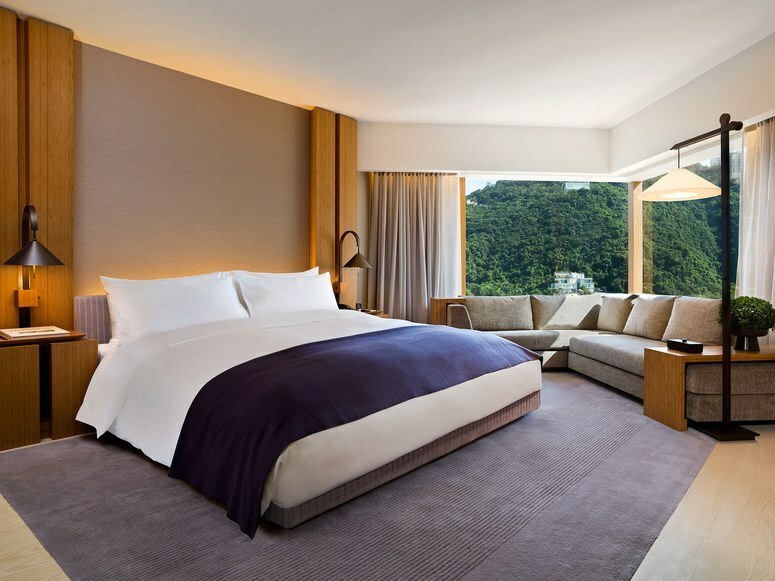 You can find, check rates, availability & booking for Four Seasons Hotel Hong Kong on Agoda.com or Booking.com. 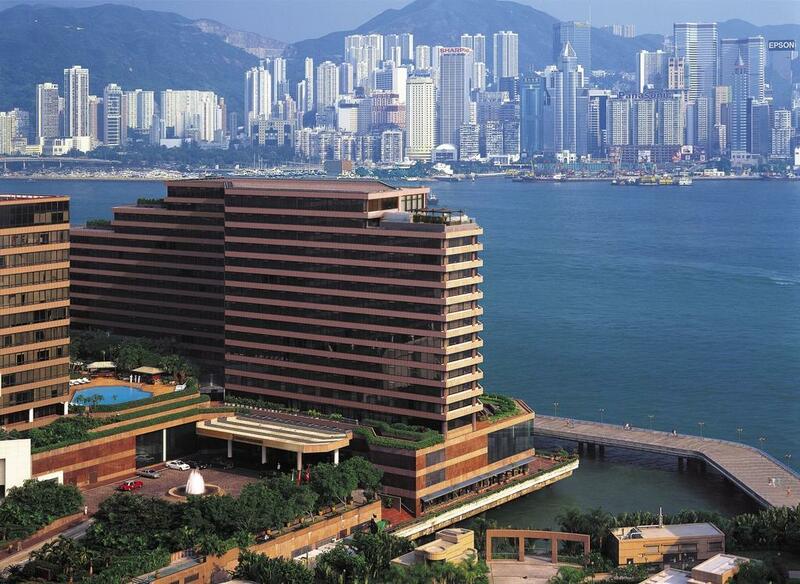 InterContinental Hong Kong is located on Victoria Harbor on the Kowloon Peninsula. 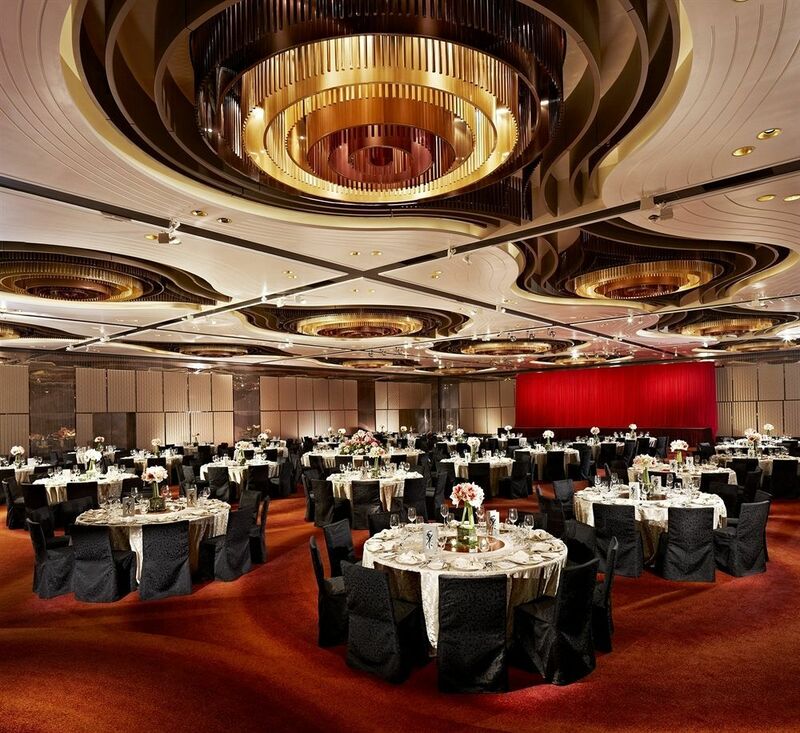 On the highest floor of the hotel is the largest head room in the city with a total area of more than 650 square meters. 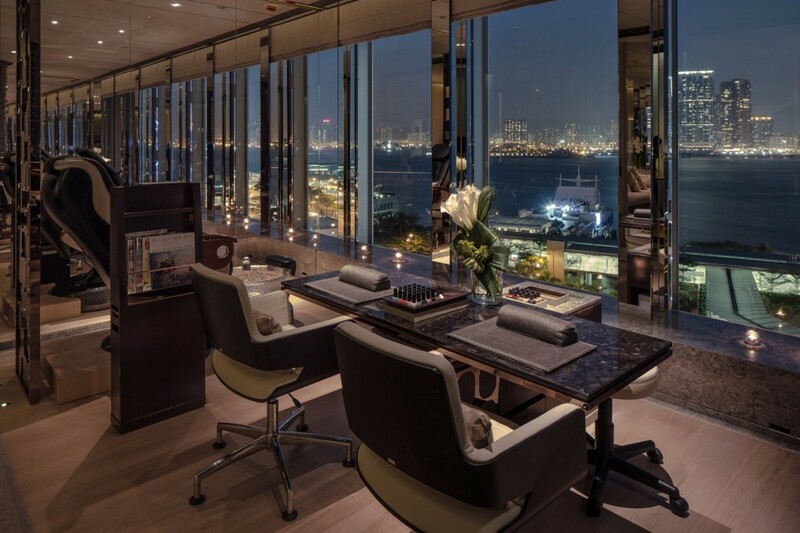 There is a private study room, gym, dining room, kitchen and five bedrooms. 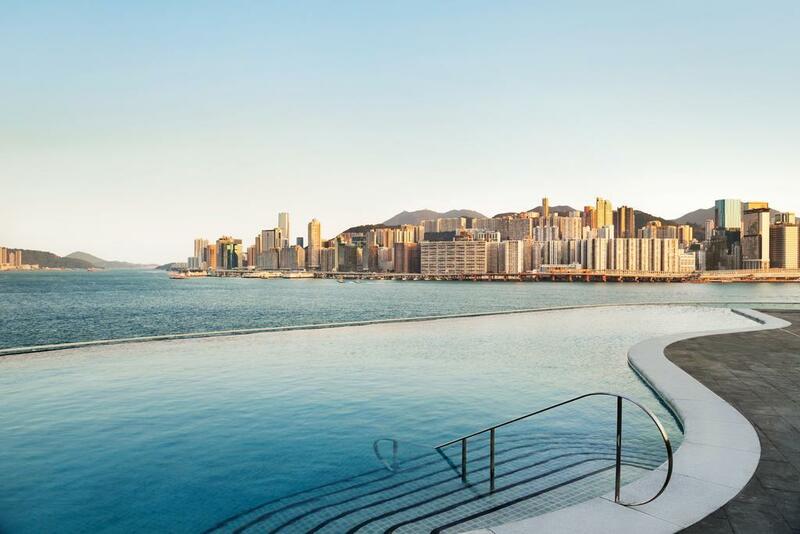 In addition, on the rooftop, guests can soak in the infinity pool – with panoramic harbor views and the Hong Kong Island skyline. 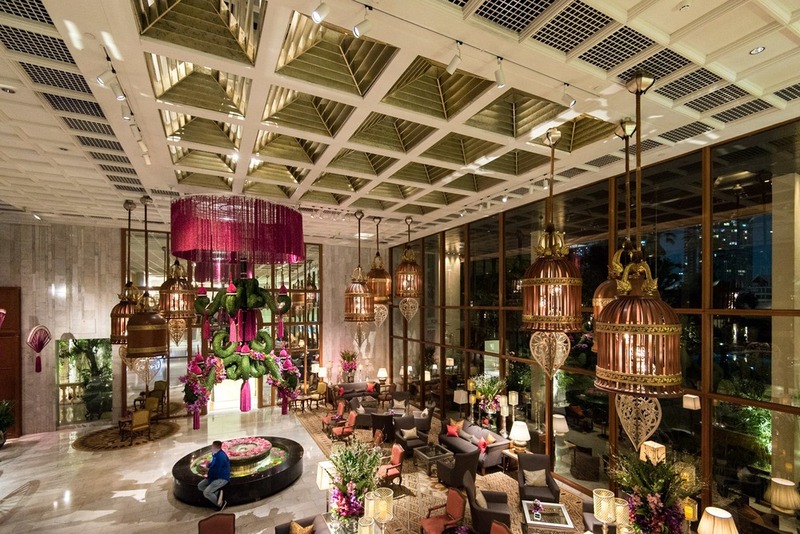 In addition, the hotel can arrange private experiences from yoga, concerts or dinner on the rooftop as required by guests. 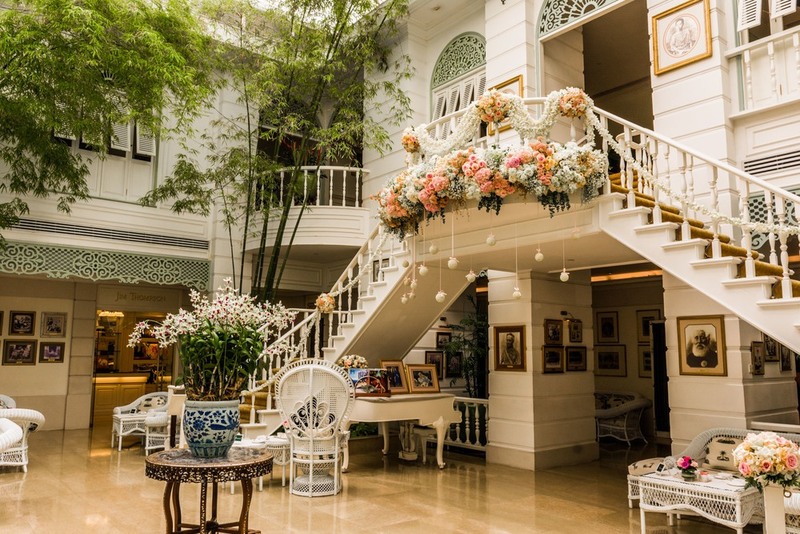 The price for the one-night stay here is 12.628 dollars. 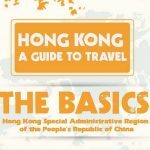 You can find, check rates, availability & booking for InterContinental Hong Kong on Agoda.com or Booking.com. 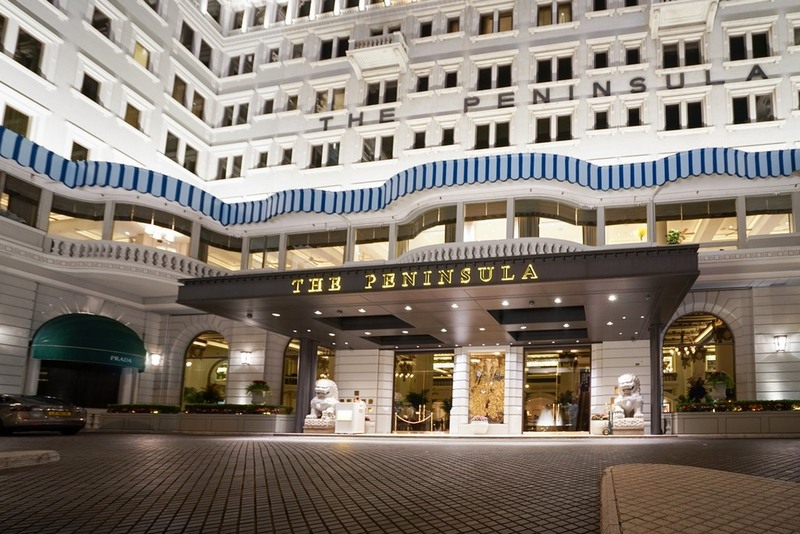 The Peninsula is the oldest hotel in Hong Kong, it was opened in 1928, and became one of the first luxury hotels in Asia. 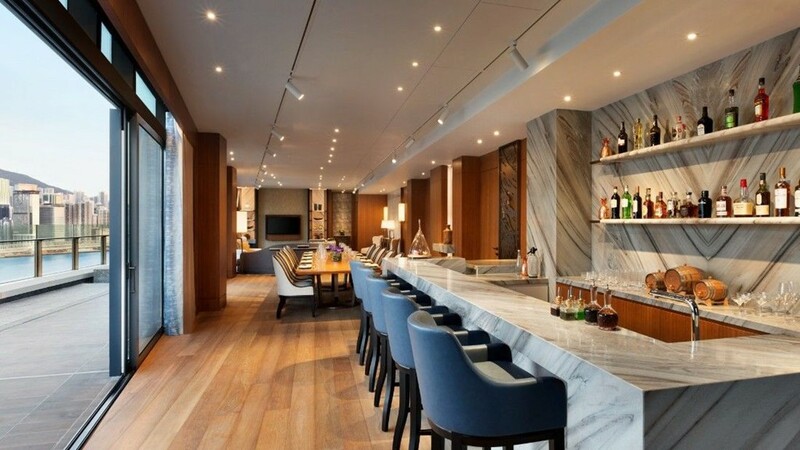 In the 26th floor, the head room uses classic furniture with marble bathrooms, gymnasium, Movie Theater. 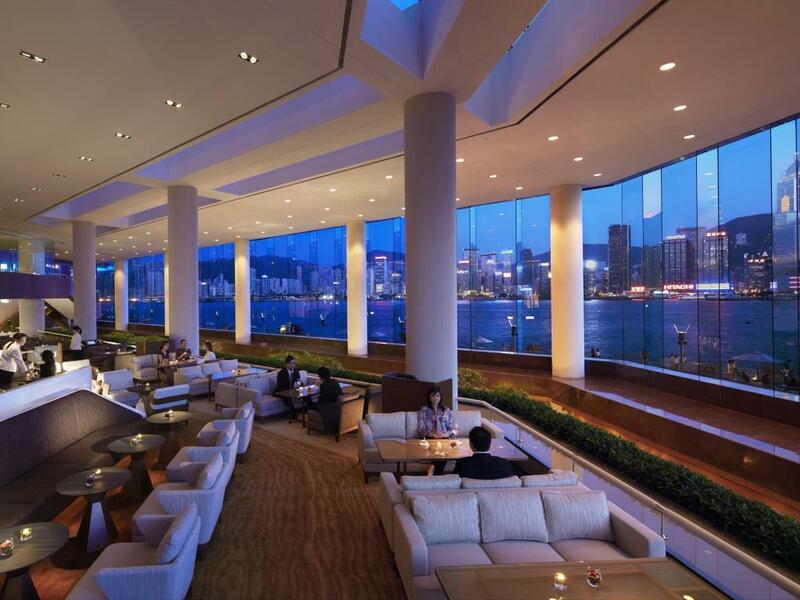 There is also a working room, a living room with a piano and a balcony with views of Victoria Harbor. 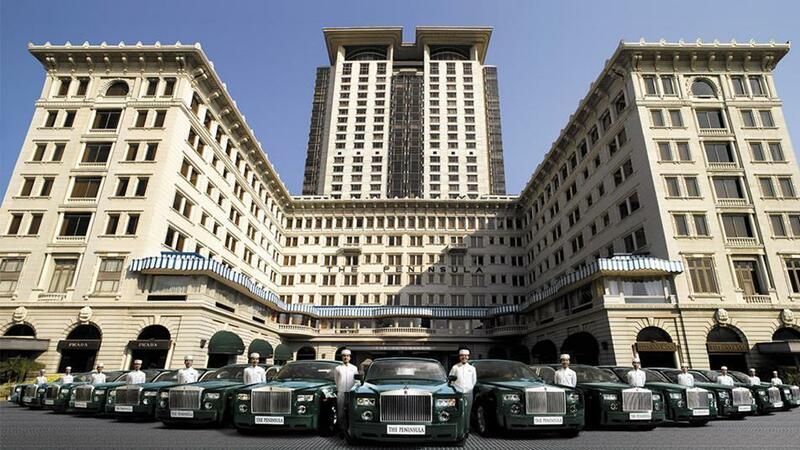 Guests can travel around the city with a free 24-hours Rolls-Royce service. 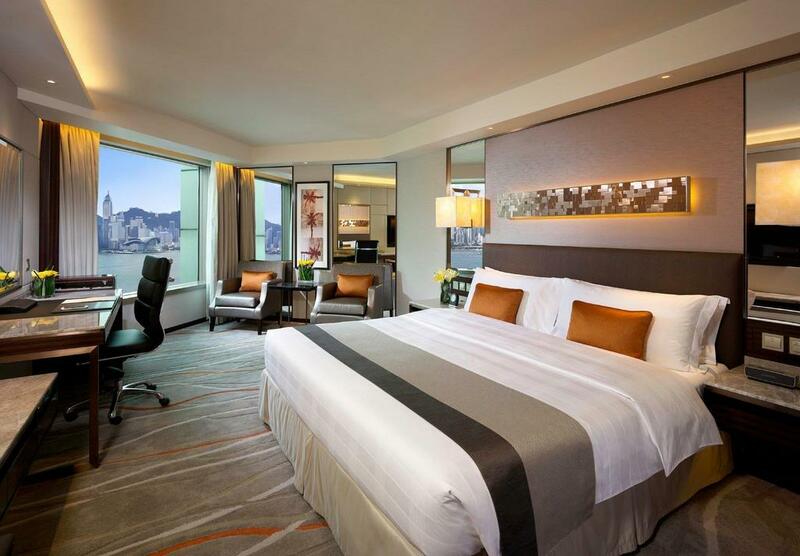 Price for one night here is from 16.410 dollars. 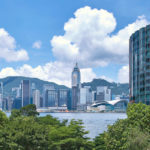 You can find, check rates, availability & booking for The Peninsula Hong Kong on Agoda.com or Booking.com. 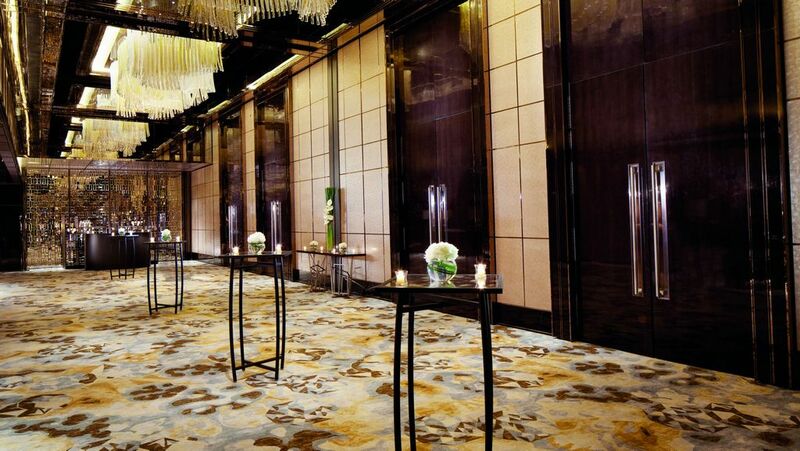 The Ritz-Carlton is located on 102nd floor to 118th floor of the International Trade Center in West Kowloon. 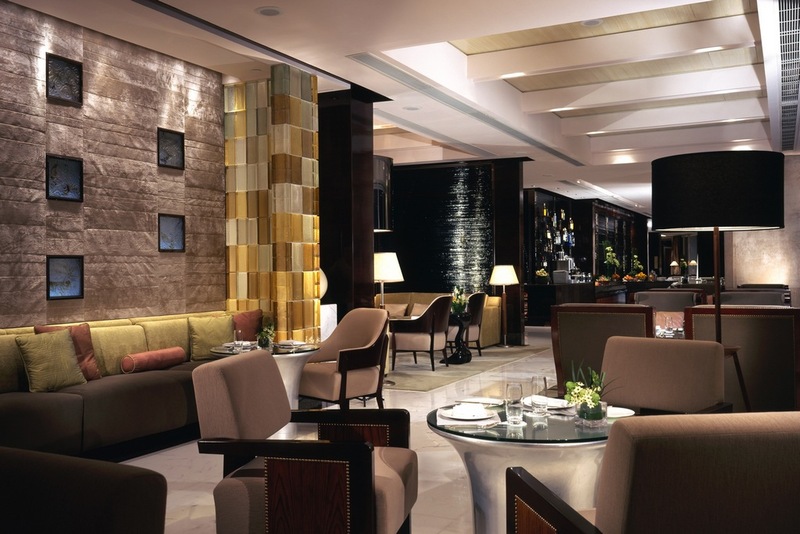 The hotel provides shuttle services from the airport with Rolls-Royce and other high-class services. 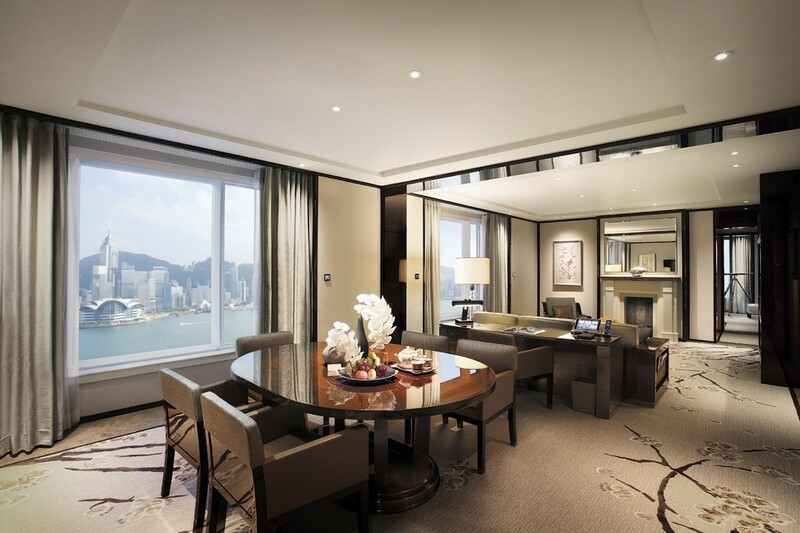 The President’s room is located on the 117th floor has an area of over 360 square meters with a 270-degree view of Victoria Harbor. 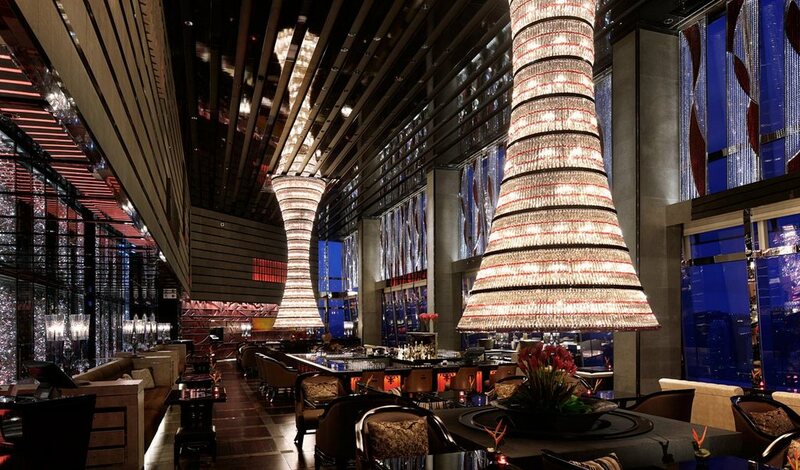 The top floor is a large relaxation area with high-class services for a perfect relaxation experience. 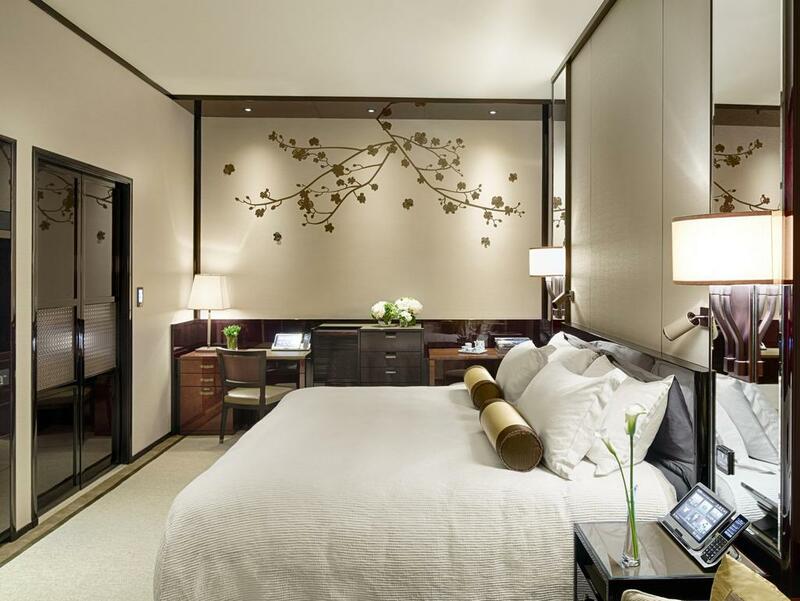 Room rates are range from 17.794 dollars. 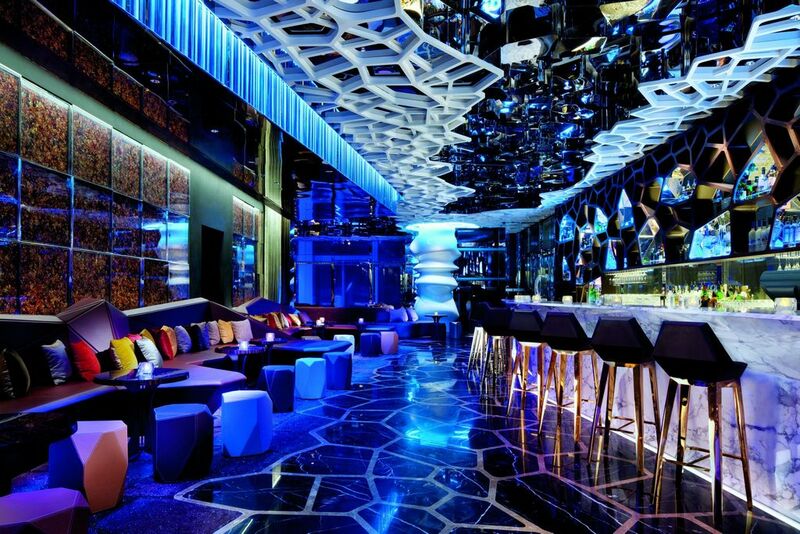 Credit: most expensive hotel in Hong Kong blog. 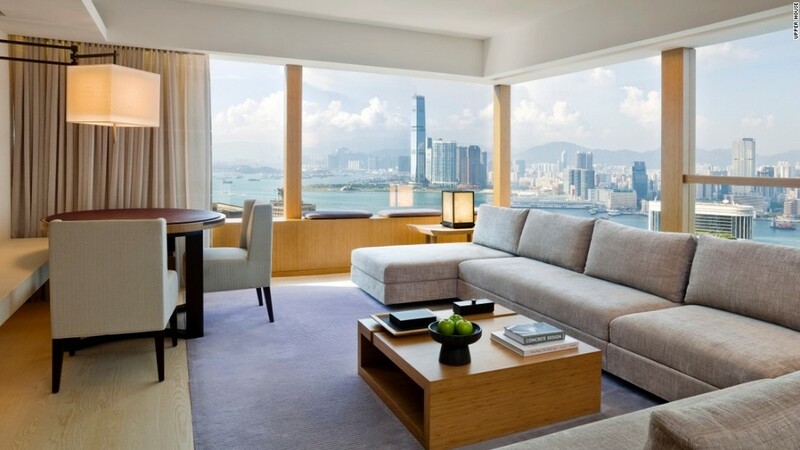 You can find, check rates, availability & booking for The Ritz-Carlton, Hong Kong on Agoda.com or Booking.com.